I absolutely love the idea of having plants in my home. They remove carbon dioxide and increase oxygen levels, have been shown to remove toxins from air (per NASA, up to 87 percent of volatile organic compounds (VOCs) every 24 hours!) and they simply improve the overall ambiance of a room. The only problem? Why are houseplants so easy to kill?!? Imagine my excitement when I discovered a hardy little plant that even I couldn’t murder! 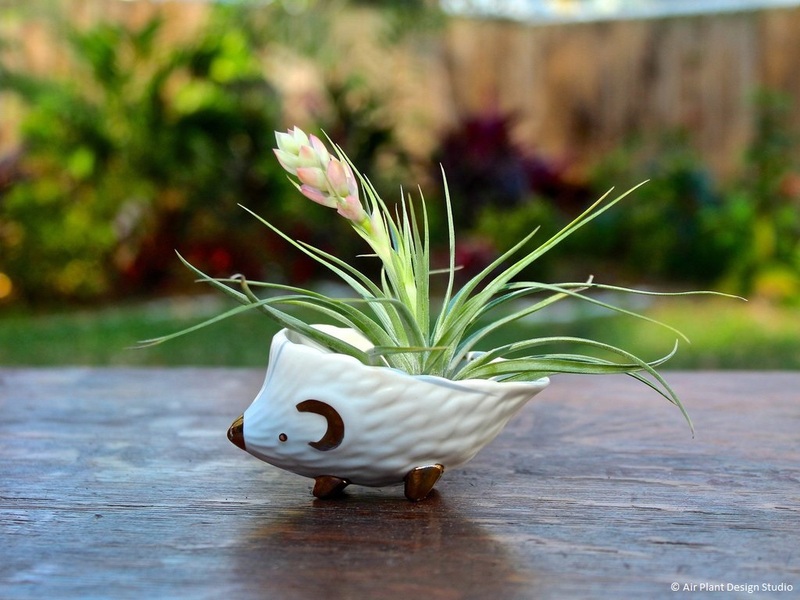 Air Plants are low-maintenance plants that grow without soil, depending upon their roots to instead secure them to their “hosts”. They absorb water and nutrients directly through their leaves, which are coated trichomes. 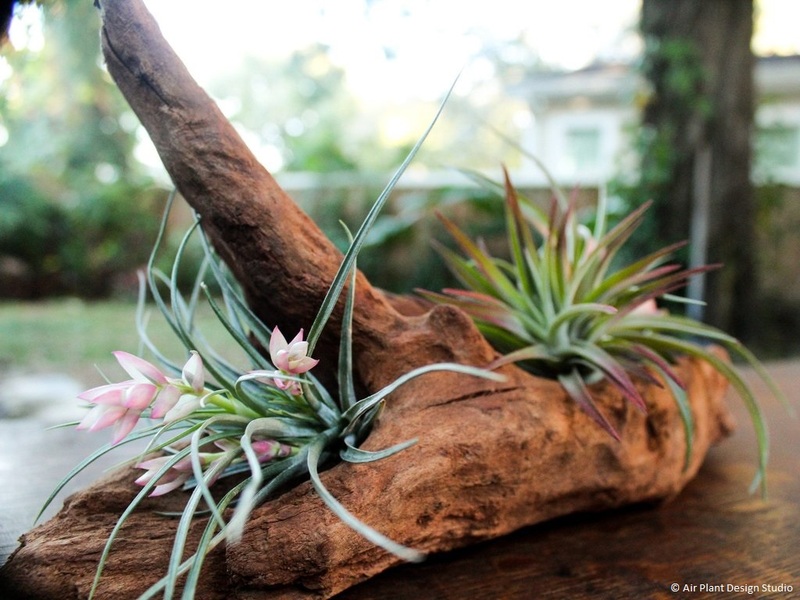 Air Plants thrive in diffused sunlight and require limited care – only once a week watering – making them nearly disaster proof. Here in town, I was lucky enough to stumble across an amazing local business that specializes in everything air plants! 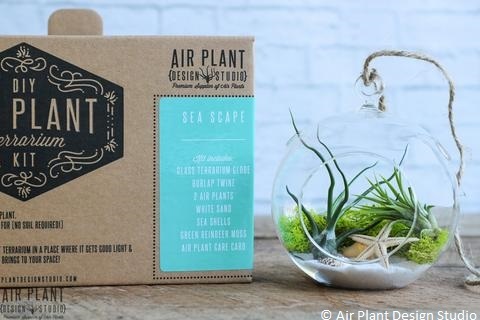 Air Plant Design Studio is your one-stop virtual shop for everything you need to successfully maintain these plants in your home. The shop is owned by Tampa couple Meriel and Ryan Lesseig, who have a true passion for these gorgeous little plants. 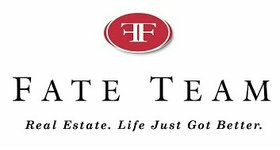 From beautiful hanging terrariums to delicate table top displays, they have you covered. Go forth and “plant”!